FREE CLEANING – We offer a service whereby we offer free domestic cleaning on behalf of Crowborough Foundation for those in need. To qualify we will need your full contact details and to know why you feel that we can help you. For example you might have just come out of hospital or you could apply on behalf on an elderly person. We will consider your application very carefully. Mobile Cleaning Services (UK) Ltd. was formed in 2012 and does both domestic and commercial cleaning. The company is based in East Sussex and operates throughout the United Kingdom. The Director is Selina Robinson. DOMESTIC CLEANING – We offer a full range of domestic cleaning including one off cleans, regular cleans and end of tenancy cleans. We can use our own cleaning materials or, if you prefer, your own. We can do washing up, general tidying and interior window cleaning. We can source window cleaning, oven cleaning, patio cleaning and carpet cleaning. 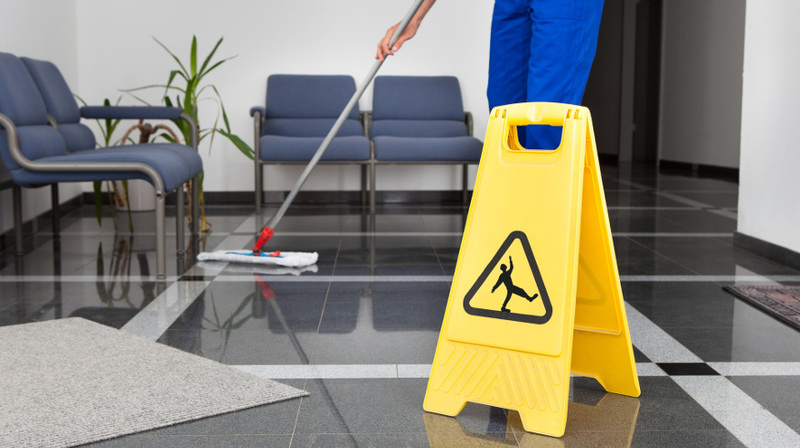 COMMERCIAL CLEANING – We offer a full range of commercial cleaning including one off cleans, weekly cleans and regular cleans. We can use our own cleaning materials or, if you prefer, your own. We can do washing up, general tidying and interior window cleaning. We can source other types of cleaning including carpets. FRANCHISES – YOUR OWN CLEANING BUSINESS – WHAT YOU GET! We offer a franchise package to have your own cleaning business which includes use of the name Mobile Cleaning Services, full training and business support. Leads generated by our website, free listing on yell.com and an exclusive area. We can also assist with sourcing staff if needed. Work uniform and cleaning materials bearing the MCS logo are also available for a low cost. You will be part of a national network with many unique selling points. There are no hidden costs to being a franchisee. There is a one-off low cost up-front fee which is followed by a fixed monthly fee. By fixing a monthly fee, unlike other franchises, you are not penalised by being successful. No matter how many clients you find to expand your own franchise your monthly fee will stay the same. Please email us at info@mobilecleaningservices.co.uk for further information.